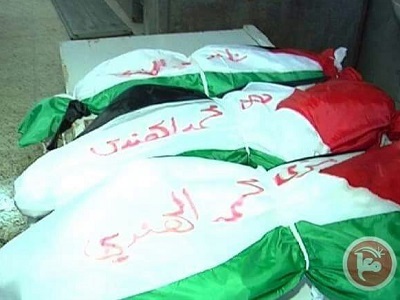 Mustafa Albarghouthi, the Secretary General of the Palestinian Initiative said on Friday that Israel “would never dare to repeat its attacks on the Gaza Strip if it was prosecuted for the savage war crimes it committed during its offensive in summer 2014,” as reported by QudsNet. 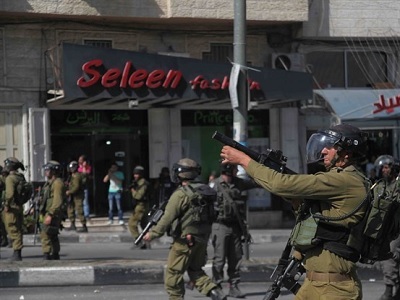 His aim was to highlight to all those in media that the Palestinians in the Gaza Strip are already under an aggressive siege and face a severe lack of even the most basic necessities. 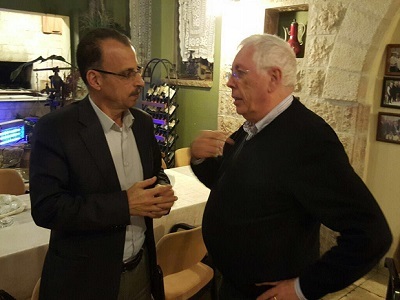 Albaghouthi’s political party, the Palestinian Initiative, ranks among the foremost parties calling for the boycott of Israel for its continuing violations of human rights. The last two days has seen Israel carry out unprecedented air strikes against the Gaza Strip following an escalation by the Palestinian resistance which targeted invading Israeli troops using mortars.